Fall is in the air! And that can mean only one thing…pumpkin spice everything!! Don’t just relegate pumpkin to your morning beverage or your fall dessert, you can easily use pumpkin puree in soups, sauces, and even in your smoothie. Although I’m not a PSL (pumpkin spice latte) fan, I still love the warm, comforting flavor of pumpkin spice, and love to add it in wherever I can. Thus, I created this healthy and delicious, creamy Pumpkin Spice Green Smoothie for you. Who can resist the mouthwatering aroma of cinnamon and apples filling the kitchen?! It immediately evokes a sense of the changing leaves and cooler temperatures that remind us of autumn. Are hidden food sensitivities the underlying cause of your health issues? Would you like to be someone who used to have allergies? 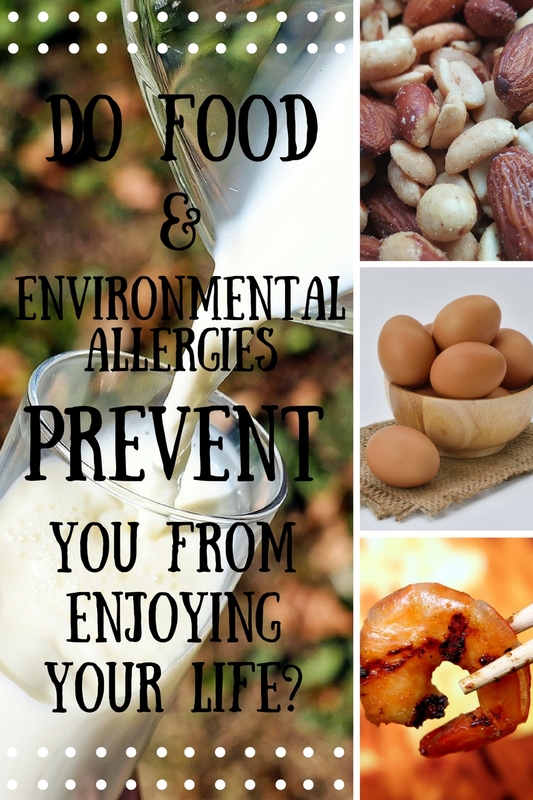 You can be…read on to learn more about this natural approach to eliminating allergies. As I reflect over my past 25 years in health care I am grateful to be a part of an industry that is focused on helping the body heal itself, living naturally, and embracing simple, yet effective, approaches to degenerative health issues. If you give the body what it needs, amazing things will happen! I have been privileged to witness this effect every day in my naturopathic practice. With that said, I am always looking for the best possible ways to help my clients with their challenges…often using holistic and functional nutrition, homeopathy, and herbal therapies to bring their health back into balance. Now, in addition to these very successful modalities, I am excited to offer a more comprehensive and long term approach to dealing with allergies. This very effective and creditable therapy is called NAET.